Dear one, I know how tender this moment is. Loss. Transition. We grieve, we stretch, we hang on for dear life. We fall apart, we begin again. 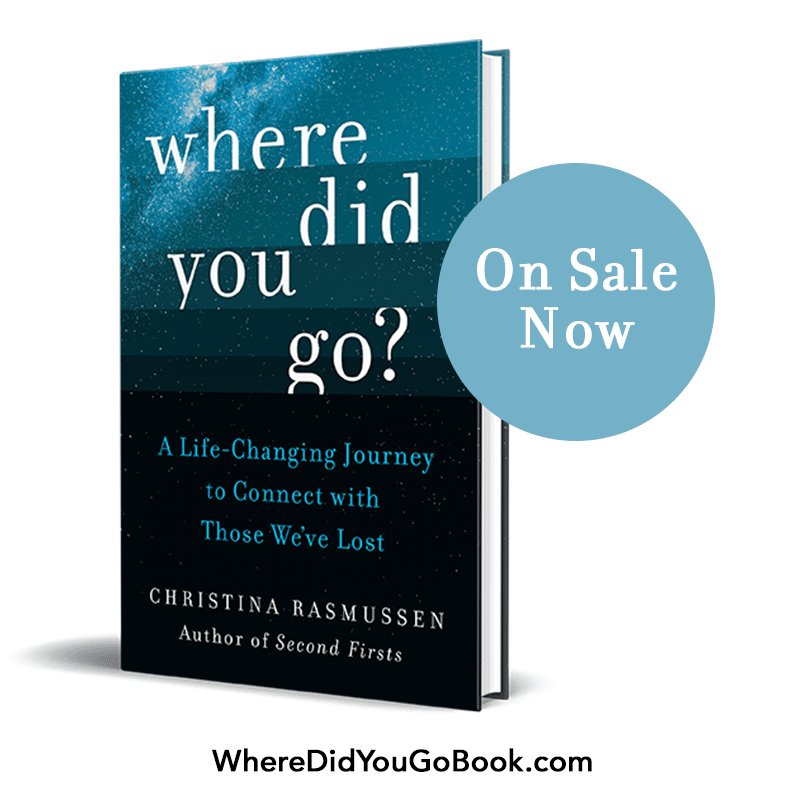 We walk through familiar places, disoriented and discouraged, as familiar strategies fail us. It’s as if one ball gets thrown up in the air, and then a few more join it. Soon, we can end up feeling like those balls – ungrounded and spinning all around. 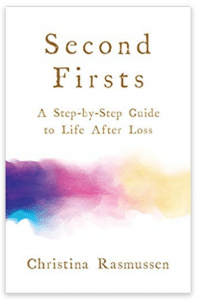 Loss affects every area of our lives. And one of the most taboo is money. Money is a challenging issue at any time. Most of us simply were never taught how to manage money, let alone understand our feelings about it. Scenario A: Your wife passes away after years of marriage, leaving you to take on managing the money, for the first time (or the first time in years). You find yourself confused and overwhelmed as you struggle to “do” the finances on your own … and each time you sit down to pay the bills, you miss her even more. Scenario B: You lose a spouse to cancer, then receive a $10,000 bill after his death for an “experimental medical treatment” that insurance won’t cover. Scenario C: Your father dies, leaving you a large inheritance. You find yourself torn apart by conflicting emotions: grief for the loss, gratitude for the money, and even guilt and shame around what you’ve received. If you have found yourself in a similar scenario, please give yourself all the gentleness and deep breaths and compassion you can muster. We all have “money stuff.” Strengths and growing edges. Stories and shame. Challenges and deep, emotional patterns. Loss can bring all of this up to the surface. This is tender territory. It’s absolutely understandable if this stirs intense emotions for you. One of these may even be the idea that you “shouldn’t” deal with money, right now — that it’s too taboo or even tacky to tackle, at the moment. It’s tough. It takes time. But, when you’re ready, money can become a powerful portal into healing, forgiveness, un-shaming, and a deep sense of inner peace. It all starts right here, in the present moment, when you’re ready. So. How is your “money stuff” showing up for you, right now? Buried in lost memories: Old stories waiting to be honored and forgiven, or kept alive through family dynamics of guilt, silence, or twisted communication. Deep breath. Big doses of gentleness. As attractive as it might seem, “tough love” is not the way to heal emotional wounds. And that old pattern of shaming ourselves, telling ourselves that we’re not “doing it right,” that we’re not good enough, or that we’re unforgivable? This is self-directed violence. It’s unhelpful. And there really is a better way. Please. Take my hand. Be gentle with yourself, especially in these tough moments. Let me show you a softer, more loving way to respond, next time. Here’s my favorite tool for working with “money stuff”: The Body Check-In. From me, to you, with love: here’s a guided meditation to introduce you to the Body Check-In. It’s super-short (less than 10 minutes), and it’s the best way to understand and experience this gentle, profound practice for yourself. Pause. Listen. Notice. . .
… how does your body feel? … what emotions are drifting through you? … what thoughts are passing through your mind? … what is your breath doing? Deep/shallow? Soft, quick, or slow? Without trying to change anything, simply notice. Be open and curious. Let yourself get present, be within your body. Add more doses of compassion and curiosity. What do you find? A money story/money pattern/habitual response? Move it to the side. See it next to you. Say hello. Shower it with love. Breathe. Add another dollop of compassion, and two more teaspoons of curiosity. Breathe. – In the grocery store checkout line. – When you are going online to look at your balances. – When you’re talking to your accountant, lawyer, or estate planner. – Especially when those self-defeating messages come up about how you’re not good at money. – … and so many more itty bitty money interactions throughout your day. The Body Check In is extraordinarily simple — and extraordinarily difficult. It’s my favorite tool because of its simplicity, elegance, and profound power to uncover your money story and open you into so, so much more. And, it is utterly life changing + supportive. I promise. I hope this gentle practice supports you and your money relationship during this difficult time. Loss is a deeply personal journey … and so is healing your relationship with money. I believe that the keys to healing both are simple, gentle practices like the Body Check-In. Change is here, and you may not feel like yourself. You are in a transition. New rules and strategy may apply. It’s time to feel all of the feelings that are emerging. It may take some experimentation before you get a new system in place. Feel all those feelings. Move some of those cobwebs. Engage your resources: dance, write, journal, hike, have a good cry. Insert rest and pauses into your new life. And reach out for support when you need it. Baby step by baby step, you can navigate this new terrain. And maybe, just maybe, you’ll look back on this time and find a reason to smile. Because this is when you got brave, got gentle, and found an utterly new, deeply loving way to interact with money … and yourself. Bari Tessler Linden, M.A. believes in the astonishing healing powers of deep money work, compassionate un-shaming, and dark chocolate. As a Financial Therapist, Mentor Coach, and Mama-preneur, Bari has guided thousands of people to new, empowered, and refreshingly honest relationships with money. Her nurturing style is inspired by her Masters studies in Somatic Psychology at Naropa University and over two decades of work in body-centered therapy. She is the creator of The Art of Money, a year-long money school weaving together personal, couple, and entrepreneurial money teachings. To learn more about Bari and her Art of Money program, visit http://baritessler.com. And while you’re there, check out the Art of Money Roadshow: a mini-teaching-travel-documentary, with live(ish) episodes throughout the month of January. It’s chock-full of teachings about money and life, starring expert Guest Teachers and dear members of Bari’s Art of Money community. Thank u so much. I worry n feel guilty about money daily. My problem is not that I’m not good with money as I was always “the frugal one” and he was “the adventurous one” when it came to spending. Most times his adventures made sense, and had he lived, and had I continued to have his income coming in, things would be fine. But I’m finding my bank account dwindling just trying to keep up while I wait for the house to sell at a listed price at market value and far below what I’ve got into it in renovations! (It was supposed to be our dream retirement home!) I’m not sure how much longer I can realistically hang on. I’ve cut my budget to the bare bones. Most of the time I stay home because of my budget, passing up outings with friends and family. I’m not sure what else to do.